Amy Cuddy has galvanized ten million viewers worldwide with her TED speak about “power poses.” Now she is definitely the enthralling science underlying these and plenty of other fascinating body-mind effects, and teaches us understanding simple ways to liberate ourselves from fear in high-pressure moments, perform at healthy, and connect with and empower others to try and do the same. 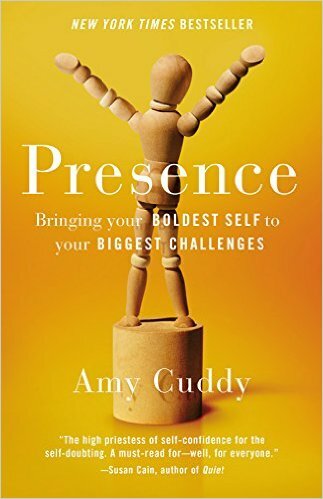 Brilliantly researched, impassioned, and accessible, Presence is packed with stories of men and women who learned the way to flourish over the stressful moments once terrified them. Every reader will learn the way to approach their biggest challenges with certainty instead of dread, and leave these with satisfaction as opposed to regret.